Supported by our experienced Engineering team, our SQEP team can deliver mechanical and electrical installation projects of all sizes and complexities, ensuring the exact client specifications and quality requirements are met. 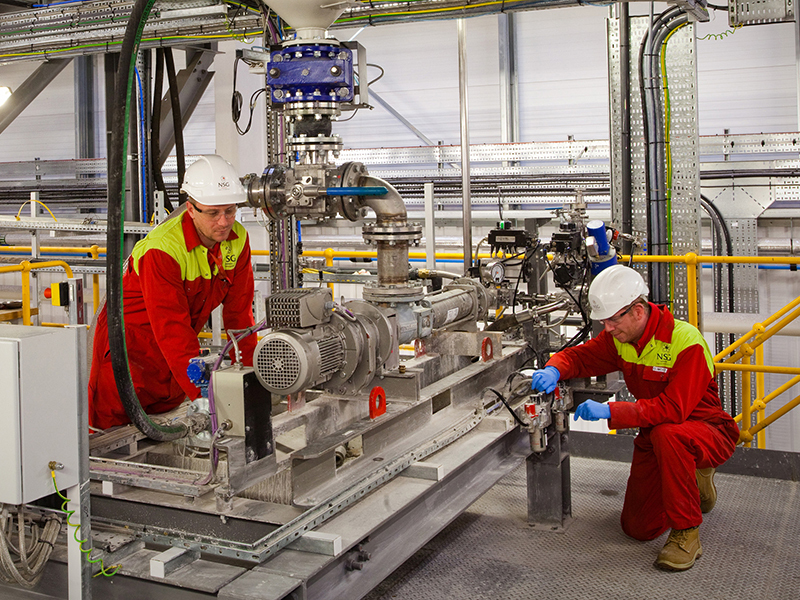 Our extensive range of capabilities includes mechanical installation, pipework, HVAC, compressed gas, plant, machinery, tooling, gloveboxes and electrical services. At NSG, quality is paramount in all we do and we are fully compliant with QC grades 1 to 4.